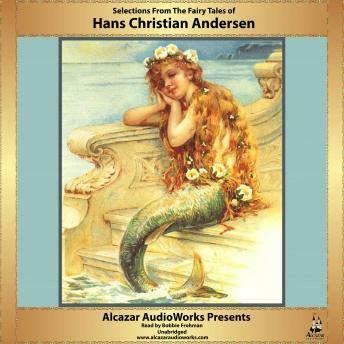 Hans Christian Andersen (1805-1875) was a Danish poet, novelist and children's literature legend. Andersen's career as a writer began in the theater. A talent boy soprano, Andersen turned to writing when his voice changed. The first of his published short stories attracted the attention of the King, who then became his sponsor. After success with adult works, Andersen decided to write a series of fairy tales which were initially unpopular in Denmark, but they received enormous attention throughout the rest of Europe, and he published three volumes. Although unlucky in romantic love, Andersen was regarded as a national treasure, and to this day he is loved by millions. In a discussion about the music for his funeral, Andersen said ""Most of the people who will walk after me will be children, so make the beat keep time with little steps.""